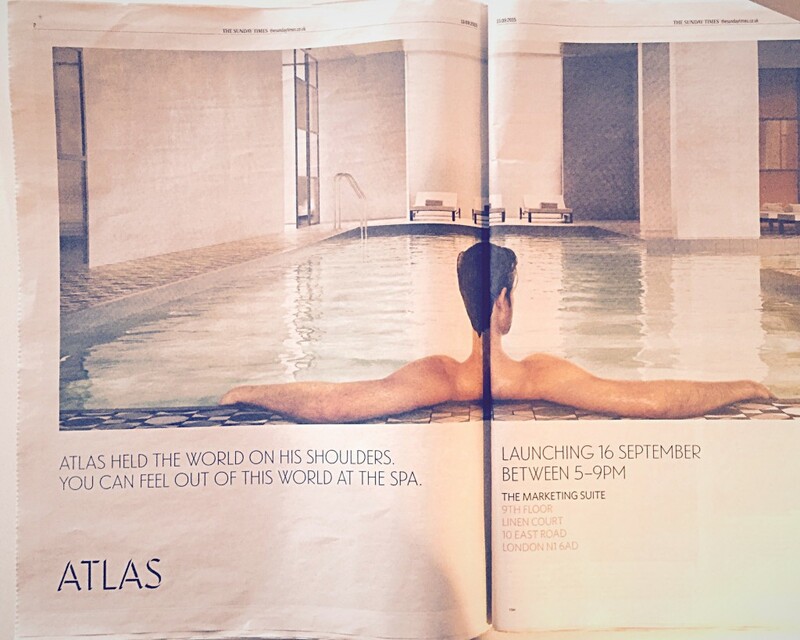 Totalcontent | Atlas Building advertising. Home » ads » Atlas Building advertising. This is the latest press ad for The Atlas Building, which is currently springing up near ‘Silicon Roundabout’, Old Street, London. Working with the recently renamed Pollitt & Partners, we came up with the headline conceit and structure, which has been used across the ad campaign and suite of marketing collateral. 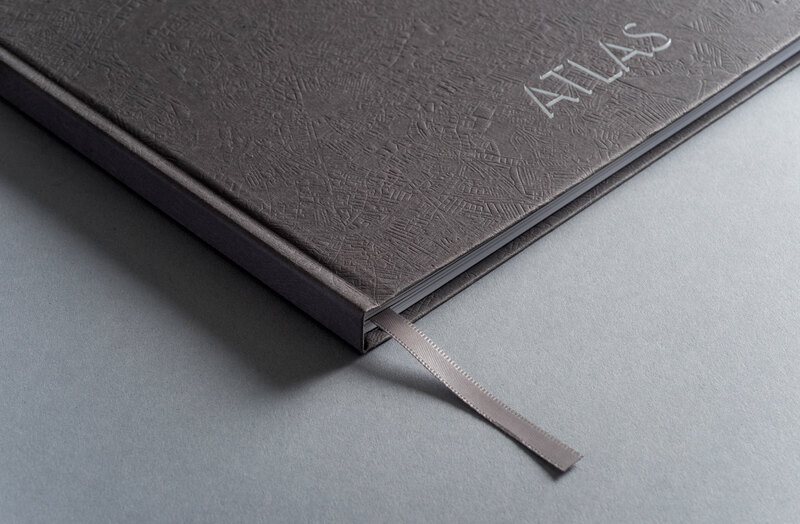 The advertising follows on from writing the Atlas website, as well as an impressively designed book/brochure, featuring a beautiful, debossed map of London on the cover.